It’s beginning to feel like spring is definitely on the way at last, with sweet little snowdrops appearing and the first signs of daffodils poking up from their underground hiding places. I’ve been embracing all the colours of the new season in eager anticipation, and I think it definitely shows through in today’s shop update! There are greens, yellows and pinks galore, like a glorious array of new blooms! The spinning fibre section of the shop has been restocked, and there are now 9 cheery braids awaiting you. 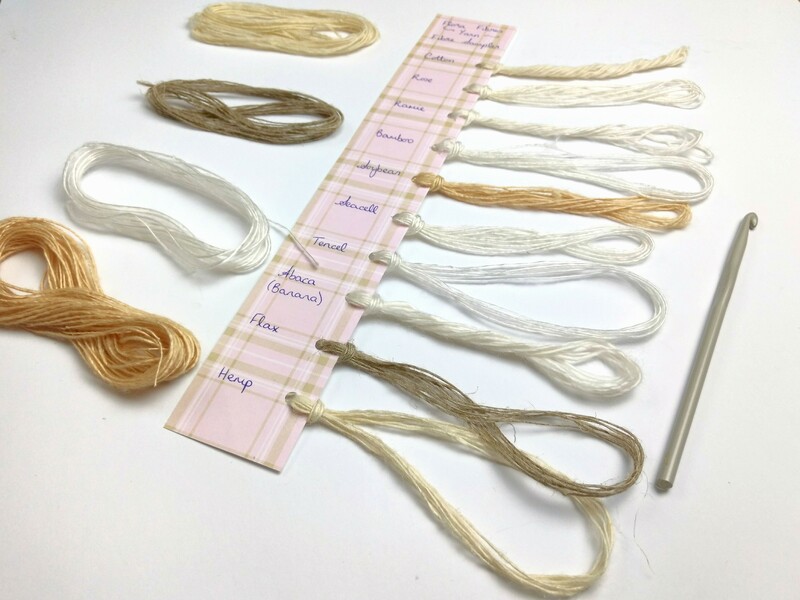 There is mint, rose, seacell, soybean, tencel, abaca and ramie, plenty to tempt both novice spinners and those who fancy trying a more challenging fibre. I’ve been creating some heavier weight yarns this week too, to appeal to those of you who aren’t lace knitters. I know I tend to spin fine yarns, so I have made a concious effort to remember that not everyone likes the same as me! These 2 ply skeins are either DK or worsted weight, and are so gorgeously soft they will be delightful to snuggle into. There is soybean, mint, rose, and a gorgeous blend made up of rose, seacell, bamboo and tencel fibres which is exquisite, even if I do say so myself! 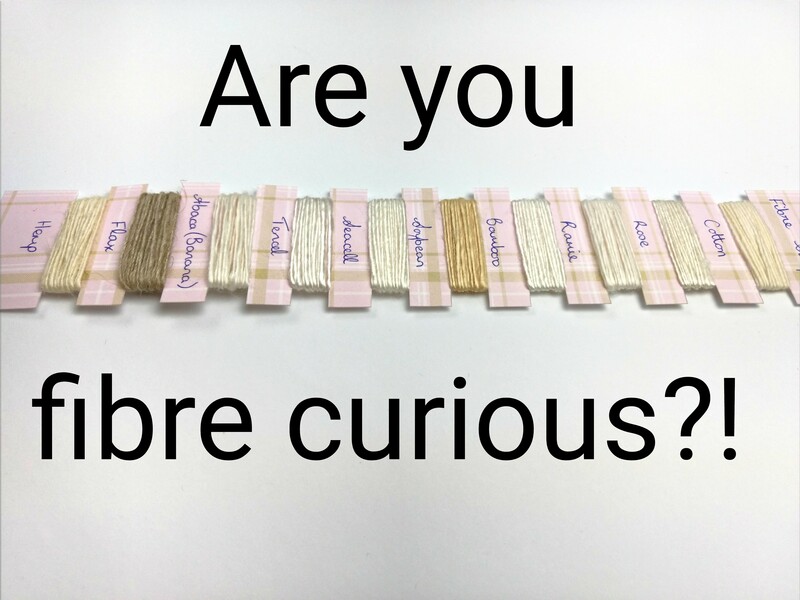 And there are still fibre sample cards available in the shop, ideal for those of you who haven’t come across some of these more unusual fibres in real life and who would like to be introduced to them. Perfect too as a source of inspiration for your next project! That’s all from me for today, I’m off to watch some more of the winter olympics! Have you been enjoying the sport and dreaming of ski holidays as I have? Leave a comment New Yarns and Fibres! I thought I’d kick off my second year in business by finally making a product I’ve been thinking about for some time now: fibre sample cards! There have been several times people have asked me what my fibres are like, and it’s really hard to describe. How do you quantify degrees of ‘soft’ or ‘lustrous’? So this is the perfect product for those who are interested in trying plant based yarns, without the financial commitment of having to buy multiple skeins of yarn in different fibres! They come in 2 different styles: wrapped around the card, and looped. The looped style is perfect for feeling the different texture of the yarns, comparing their drape and really having a good play with the fibres. The wrapped style are neater to look at, and perfect for anyone who wants to unwrap one fibre at a time to examine it (and, as it was pointed out to me, also perfect for anyone with cats as the loops might prove too tempting!). You can find the sample cards listed in my Etsy shop here. Leave a comment New product: fibre samplers!